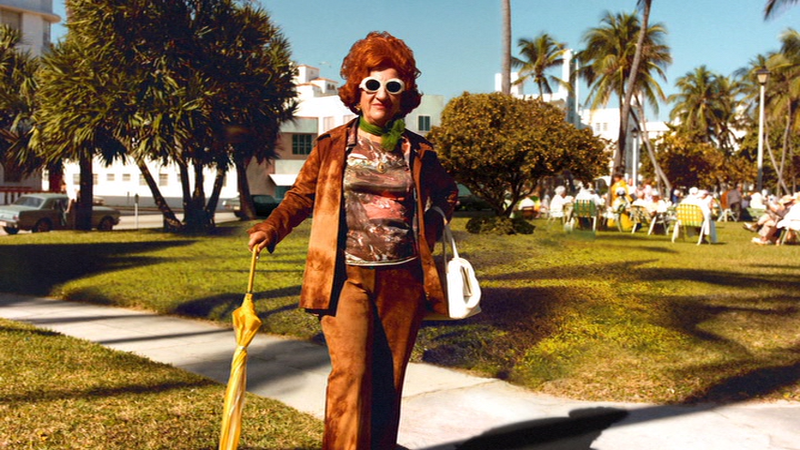 The Last Resort is powered by the gorgeous photography of Andy Sweet and Gary Monroe, a pair of young photographers who made it their mission in the late ‘70s to document the last vestiges of the elderly Jews who called South Beach in Miami, Florida home. Between Sweet's casual, technicolor pictures and Monroe's purposefully structured black and white photos, they captured everything and anything in the area beautifully. 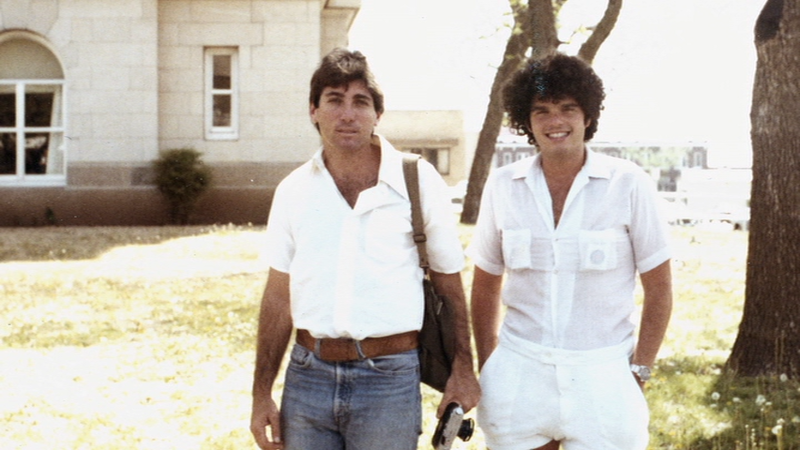 Combined with archival footage and home movies, as well as interviews with actively-engaged locals like filmmaker Kelly Reichardt, the photos help the documentary effectively paint the history of Miami Beach, including the anti-semitism that had to be overcome, the embrace of celebrities and the food culture. The story of the changes that occurred in Miami Beach over the decades is the core of the film, as societal change--including an influx of Cuban refugees and drug-fueled gang warfare--and the natural processes of aging and death leaves South Beach a very different place than the old-folks paradise of the mid-20th Century. That's where Sweet and Monroe come in. They started the "Miami Beach Photographic Project" with the goal of capturing a world they saw as likely to vanish shortly. Their photography ensured that the era--which was marked by the natural beauty of the area and the garish design of the clothes and decor--wouldn't be forgotten, but they themselves would become remembered for much different reasons. Without revealing too much in the way of spoilers, Sweet and Monroe's story becomes more complicated and intriguing, and the focus switches to them. Even when the surprising twist in their tale is revealed, it's not the end of this tangent, as there's even more story to come. Setting up the two subjects by intertwining them with the larger story of Miami Beach is some smart stealth storytelling, and it allows the viewer to let their guard down and become invested in these people without it feeling like the film's main intent. Despite the many threads the film has to tie together in telling the story of Sweet and Monroe and Miami Beach, it manages to keep everything moving forward at a solid pace, never letting one element on the sidelines for very long. There's always the possibility that moving back and forth between the elements will ruin the flow and leave one side less developed than another, or that a subject might be lost in the mix, but this film shows no such effects, leaving the audience with a full picture of the history of South Beach and the residents who were pushed out, and the photographers who chronicled their story and became well-known for a number of reasons. The DVD of The Last Resort arrives in a standard-width keepcase. The disc has a simple animated, anamorphic-widescreen menu offering options to watch the film, select scenes, adjust the subtitles and check out the extras. There are no audio options, nut subtitles are available in English SDH. The anamorphic-widescreen 1.78:1 transfer on this disc looks very nice, combining a variety of sources, including old newscasts, home videos and newly-shot interviews, but the highlight is the use of Sweet's photography. Nothing against Monroe's expertly composed photos, but the gorgeous color in Sweet's images are captivating. Color, where the materials allow, is solid, and the level of fine detail is similarly good for a standard-definition release. There are no concerns about digital distractions. The Dolby Digital 2.0 track on this DVD is all the film really needs, as the voices are easy to understand and the music enjoys solid separation in the mix, making for a pleasant listen. As the story is told mainly in the past, without a large amount of new footage outside of the sit-down interviews, which are conducted indoors, there's not much in terms of ambient sound, so the mix is pretty simple, and the presentation does nothing wrong. Co-directors Dennis Scholl and Kareem Tabsch sit down for a 25:11 interview, in which they talk about why they made the film, their thoughts on the subjects, and their experiences with South Beach. They also discuss the challenges they faced in making the movie, and how the documentary's focus changed as they made the movie. It's interesting to hear their perspectives, as they each experienced the area in different periods. Tabsch's first documentary short, Cherry Pop: The Story of the World's Fanciest Cat (10:58) is included for watching. There's some tie-in, as it is also set in Florida, but the story of a remarkable pampered pet is much less complex. Using archive footage and interviews with the owner, Tabsch efficiently tells the cat's story, borrowing a touch from the Lifestyles of the Rich and Famous playbook. There are automatic galleries of photos by Sweet (2:13) and Monroe (1:45), which let you really enjoy their art, separated from the story of the film. You can really see how very different the two photographers' styles are, despite shooting the same subjects. There is also an automatic gallery of the pair's architectural photos of South Beach (2:58), allowing you to check out the unique look of the area's buildings, which don't get as much focus in the documentary. 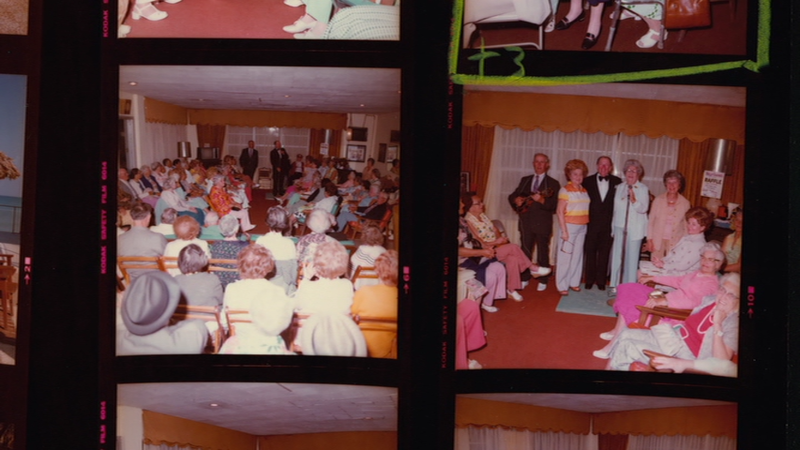 Wrapping up the extras is the film's trailer (1:54) which focuses on the story of the elderly Jews who lived in South Beach. 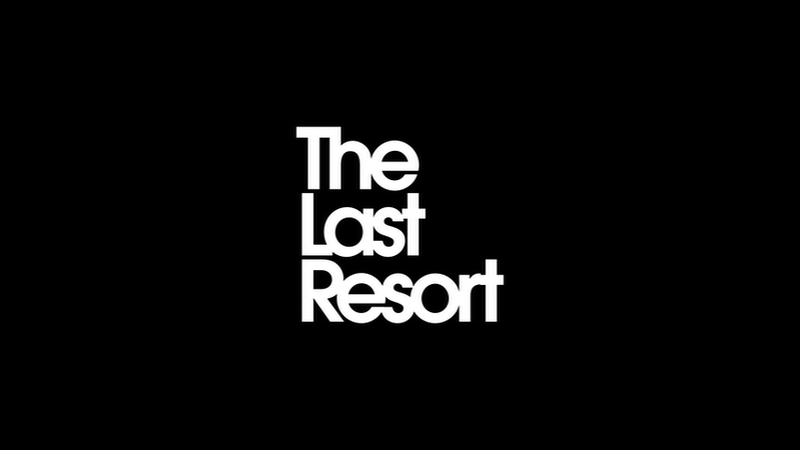 The Last Resort commits a bit of cinematic bait-and-switch, offering first a look at a long-gone era of a majority-Jewish Miami Beach, as seen through the lens of two young photographers seeking to chronicle the elderly population of the area, before changing courses and spending much time telling the story of the photographers, a compelling story in its own right. In the end, the film offers plenty of intriguing story, and provides the necessary historic context to understand it. The DVD looks and sounds solid, and has a healthy amount of extras to check out, making it well worth checking out for doc fans.